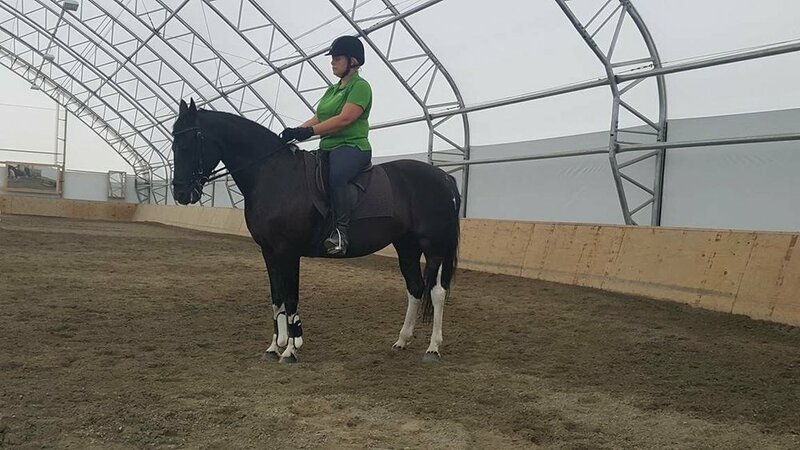 We are a full-service training and lesson facility specializing in foundation horse training, using the best of traditional and natural techniques. 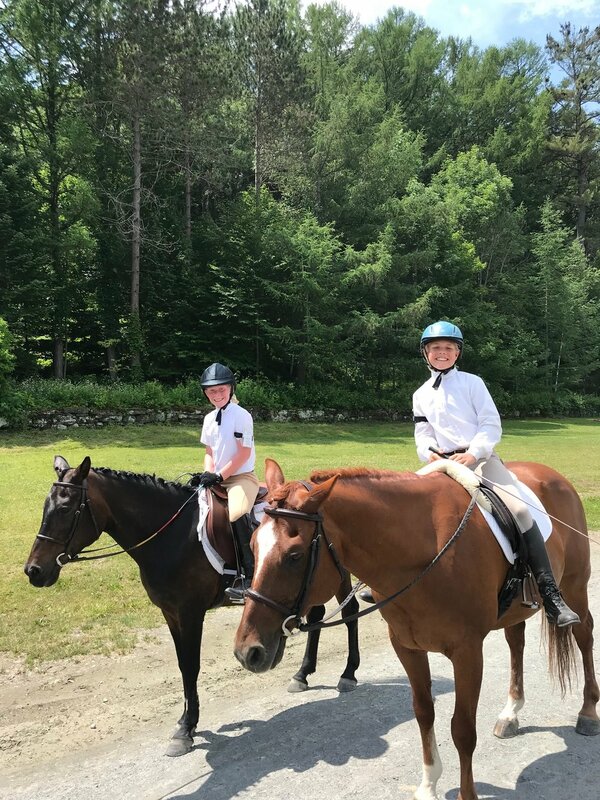 We strive to equip all students - horse and human - with the knowledge and physical ability to create a strong base from which to achieve their goals. From supporting people just beginning their journey with horses, to helping experienced students identify and address gaps in their foundation, we want our students to have a mastery of horsemanship fundamentals to support the horse and achieve the individual's goals. We know, the greatest gift you can give any horse, to protect their future, is a solid, basic education.